George Petri sent us in these photos and here is what he has to say. My Name is George Petri; I currently live in Oakland CA. I was a member of TMIOA for a few years back in the late eighties and early nineties. The club crossed my mind this evening, so I decided to see if I could find you on the Internet; and as you can see, I did. 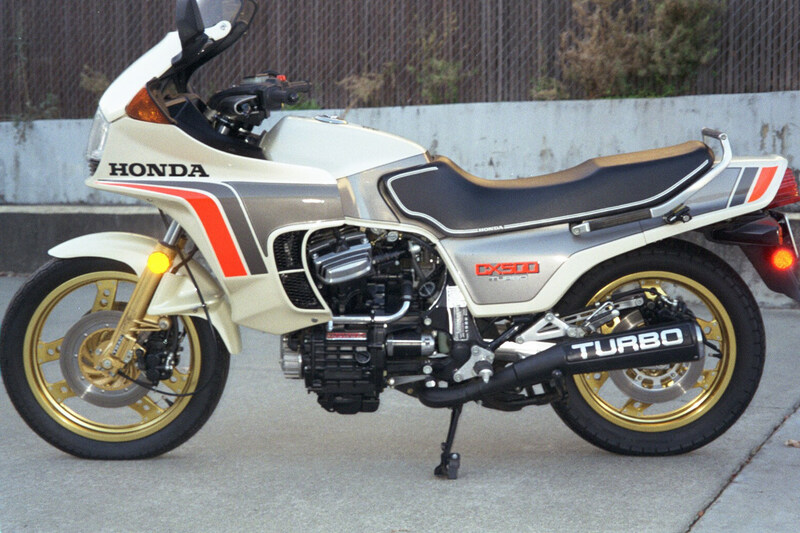 I had six Honda Turbos at one time (four 650's and two 500's) all low mileage pristine examples; four of which I bought when new. 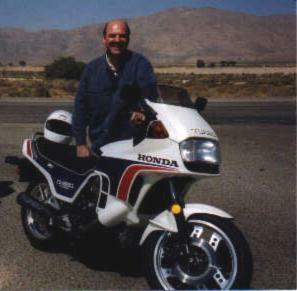 I still have one today that I bought new in Feb. 1983 that currently has 1,100 miles on it. It has been indoors and covered since new, so is still 100% original and pristine, so starts and runs as new. 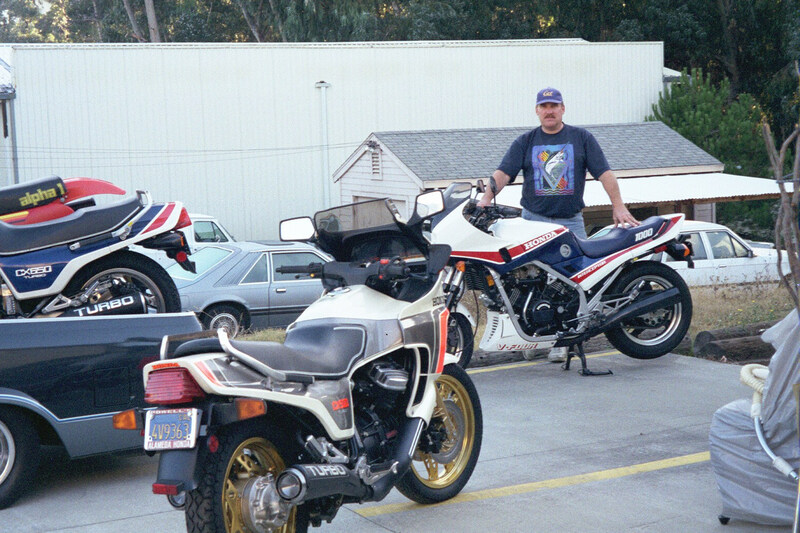 I have many, many print photos of my bikes before I got a digital camera, so only a few digital. I will see if I can dig up some of the print photos; they will have a few of my turbos lined up. Moving a few of my bikes to new garage. On the side of Hy-166 east of Santa Maria on one of my now sold 650's.